Have you considered a job in a real estate? Choosing a brokerage to work for can be a daunting process. As one of the largest brokerages in the city, Royal LePage Team Realty has a lot to offer our Realtors. Combine all that we have to offer with the resources provided to all Royal LePage agents in Canada, and you will be supported, trained, and taken care of. 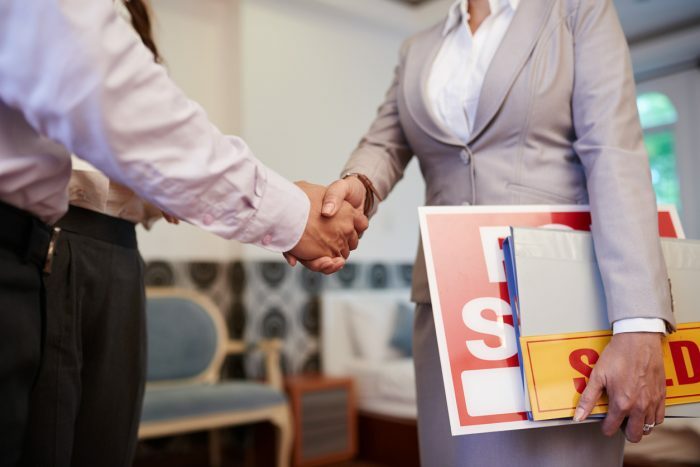 Real estate can be both a challenging and dynamic career for people with strong interpersonal skills and good business savvy. Whether you are just starting your career or are currently working in real estate and looking to make a change, Royal LePage Team Realty will work with you to achieve your goals! Our training is provided to all our agents at no cost to you! You will learn how to build and operate your real estate business resulting in profitable revenue streams. We offer a 4 tier training to all our Realtors. Branch Operations and an introduction to different software applications that you will use regularly. 10 Core Real Estate Courses that are offered every 30 days. In depth training in computer labs on the IT programs you will use everyday! Hand On Mentoring Program on a variety of topics to help you ramp up your business. The training doesn’t end there. We continue to offer experienced agents ongoing professional development training throughout the year. Agent Resource Centre: Tools and resources that are second to none! Benefits Program: Optional group insurance packages are available. Marketing Deparment: We have our own in house marketing department with trained professionals at your disposal! Pay Day is Every Day: Our accounting department ensures that you will paid within 48 hours once they are in receipt of funds after a closing. Start Up Packages: All elements that you may need are covered including training, mentoring, websites, marketing, signage, business cards, tools and props among many others! IT Department: Our team is available Monday to Friday for any IT related questions or concerns. Management Team Available to Help 24-7: You are never alone if you need help! Professional Offices: Our offices are open 7 days a week and staffed by professional administrators. We have offices all over the city! Events: You are invited to our Gala Awards Event and Bi-Annual Productivity Events as a thank you and an opportunity to celebrate your successes. Your new real estate career awaits! To find out more contact us by email at yourcareer@rlpottawa.com or call us at 613.667.APPT (2778). We would love to speak with you! The post Choosing a Brokerage to Work For appeared first on Team Realty.